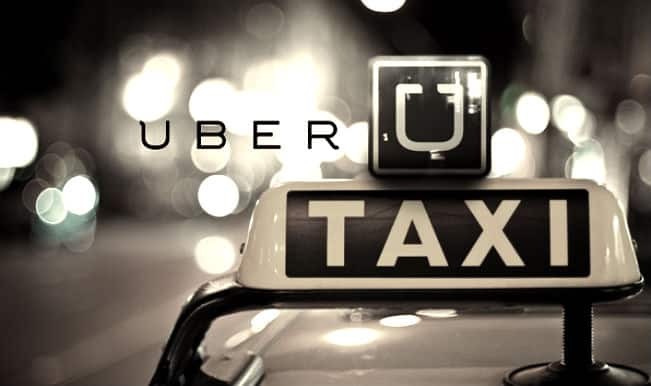 Following the uncovering of certain events that took place in 2014, subject to the Attorney General’s investigation on the issue, led to Uber’s ‘God View’ tracking backfiring when the company was fined $20,000. What began as a seemingly false accusation meant to stir unease turned into a full-fledged investigation when the Uber New York general manager Josh Mohrer allegedly admitted that all Uber rides were being tracked without permission. Everything seems to have begun when Mohrer checked on the ride of a reporter he was expecting for a meeting and “was 30 minutes late”. The Uber New York general manager later apologized for the invasion of privacy and admitted it had been the result of poor judgement. However, the real backlash only came recently. It would appear that the taxi service company was indeed using an entire tracking system that recorded and kept logs of every single trip ever took via their cars which corporate employees were able to access at any time via the so called ‘God View’ app. Furthermore, it was revealed that said employees could also access customer personal information as well. While one would think that the ‘God View’ app was reason enough for the fine, that was not the triggering event. What truly led the authorities to action was a data breach that took place in September 2014 as a result of an Uber engineer posting a confidential access key on a third-party cloud service. That, in turn, resulted in the data breach itself which the company did not report to the authorities until nearly 6 months later. Thus the company was asked to pay a $20,000 fine for purposely delaying reporting the data breach for so long. However, that is not the only repercussion that Uber had to pay. Considering that, once made public, the ‘God View’ app was regarded as a threat to any customers that were requesting the Uber services, the company found itself forced to remedy it without completely giving the system up. Instead, Uber has limited the access that employees get to ‘God View’ and completely removed access to riders’ personal information from regular use. All GPS-based location information being tracked through the app will be encrypted through multiple means. Uber also made a promise to notify the Attorney General’s office if the ‘God View’ application resumes collecting GPS information from mobile devices when the app is not open. Uber spokesman Matt Wing has made a statement following the ordeal saying that the company is now fully committed to protecting the privacy and the personal data of both its customers and its drivers and has, therefore, revised its privacy practices. The amount of data that was previously subject to potential abuse by internal staff and a truly worrisome prospect should it had fallen into the wrong hands, is now only accessible by employees only under circumstances of dire need.